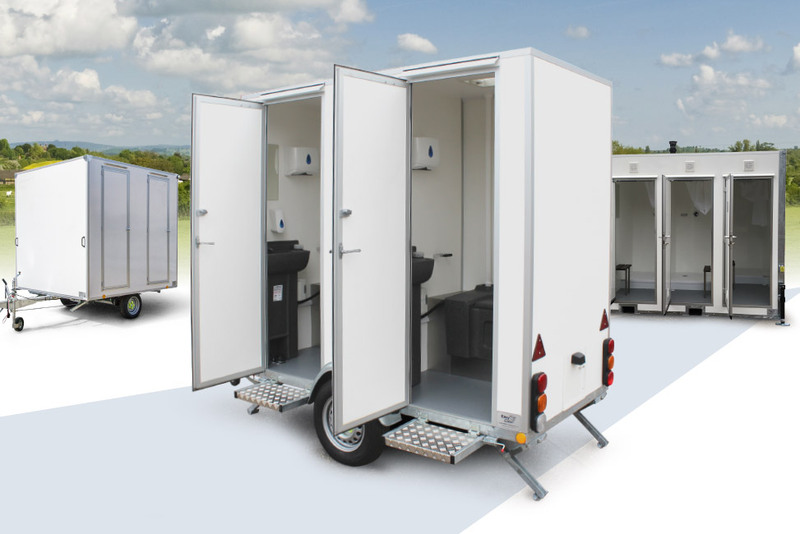 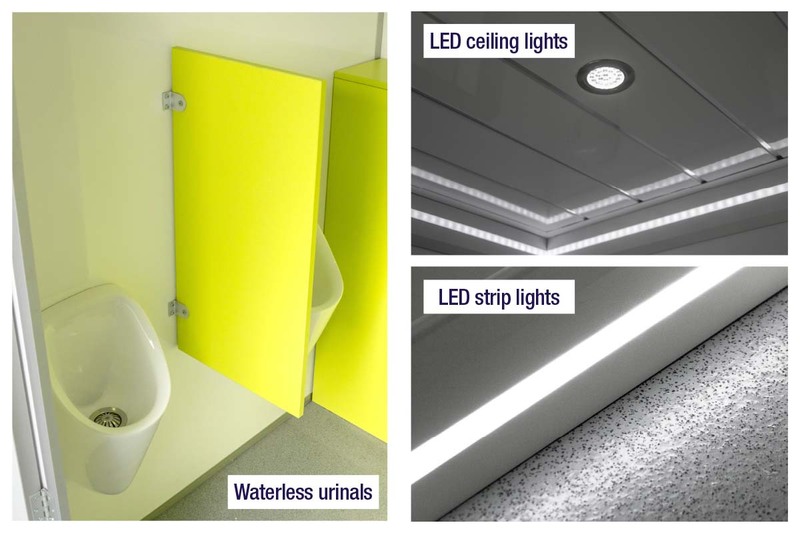 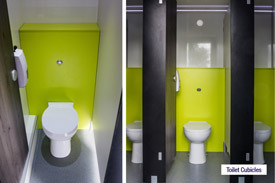 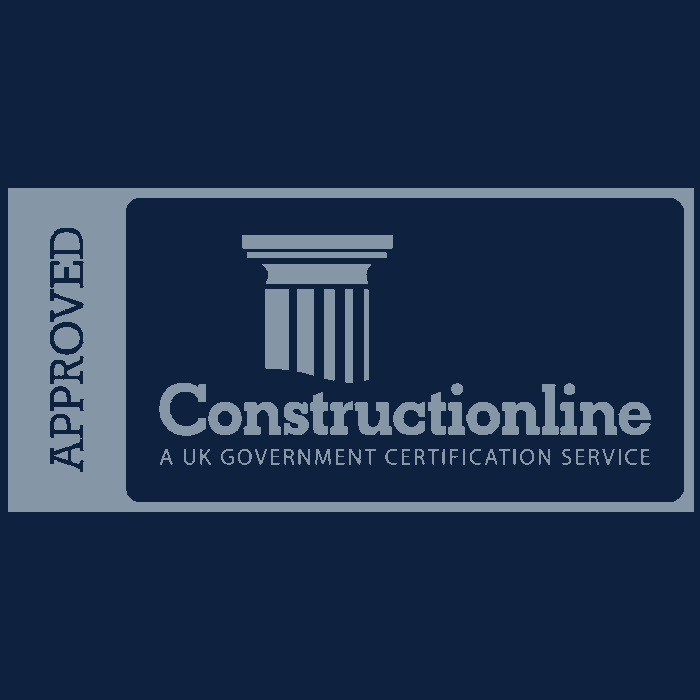 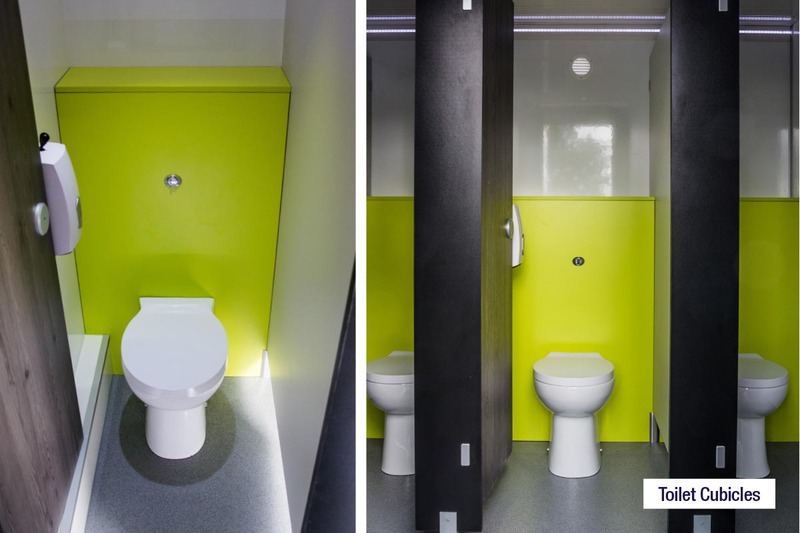 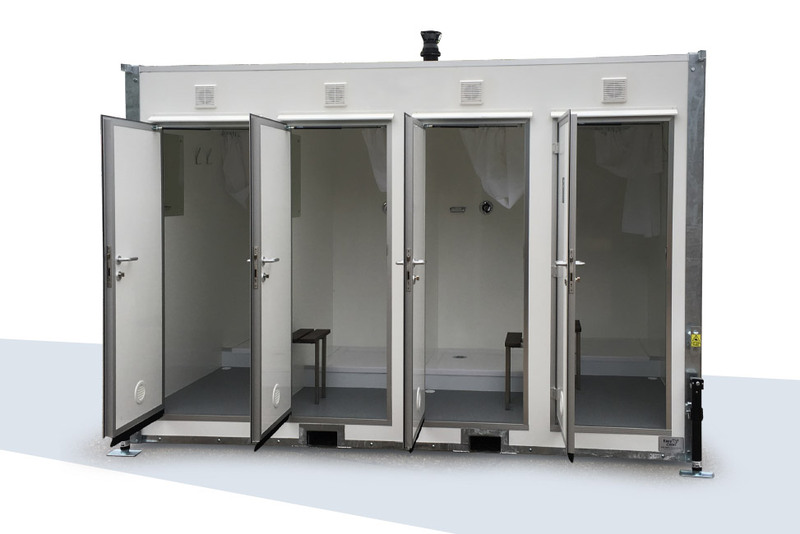 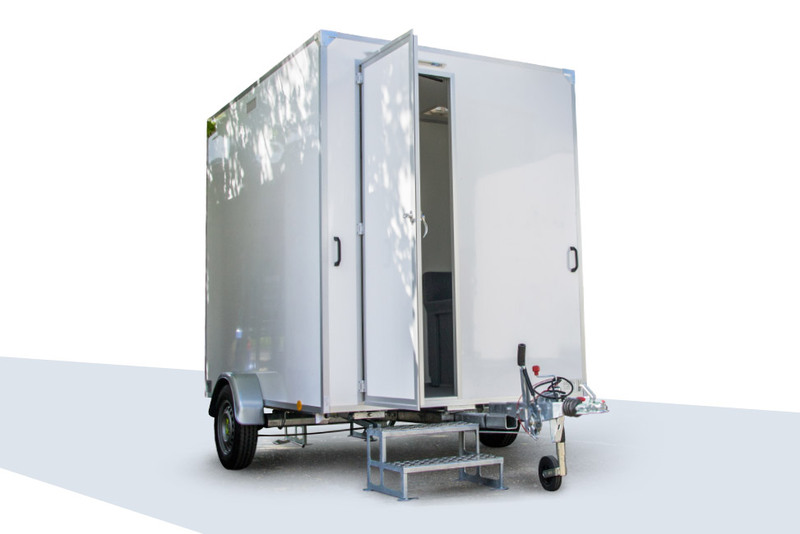 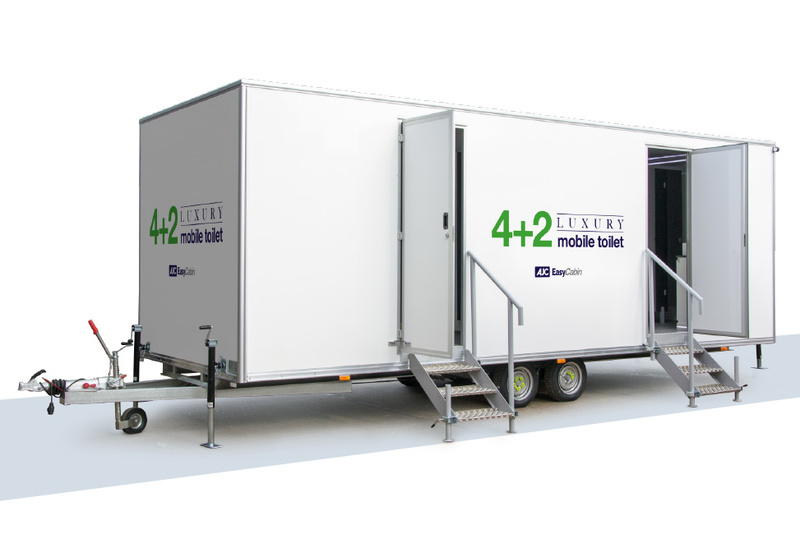 Modern, luxury, easy to use on-site eco toilet hire facilities, designed for the events industry. 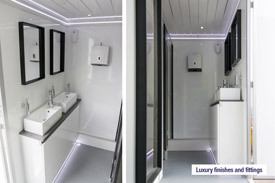 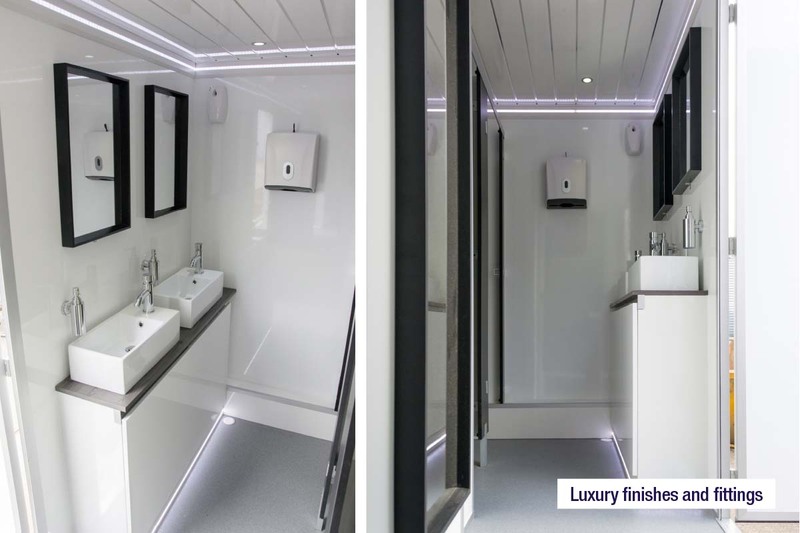 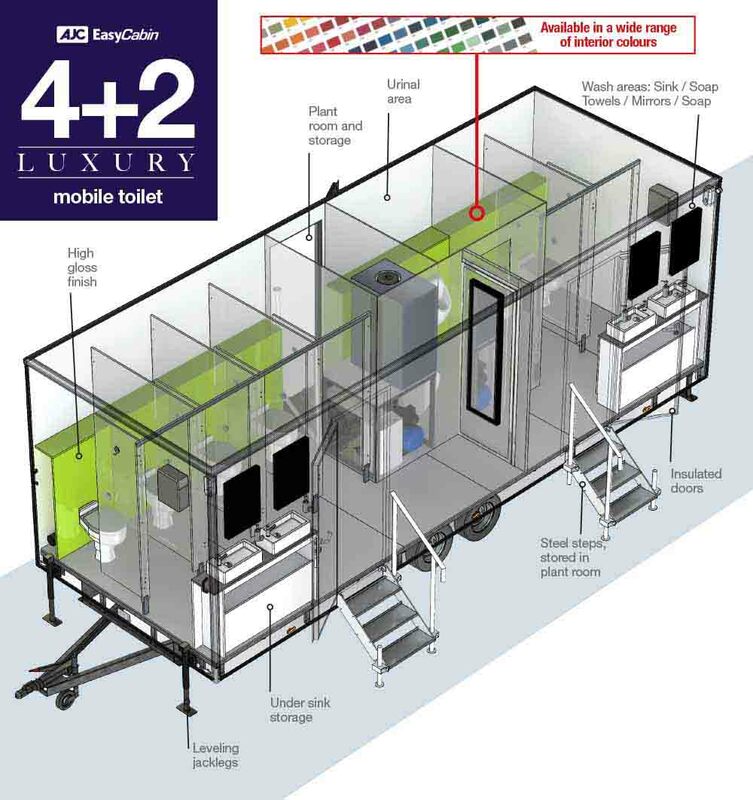 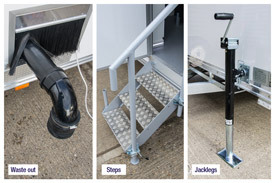 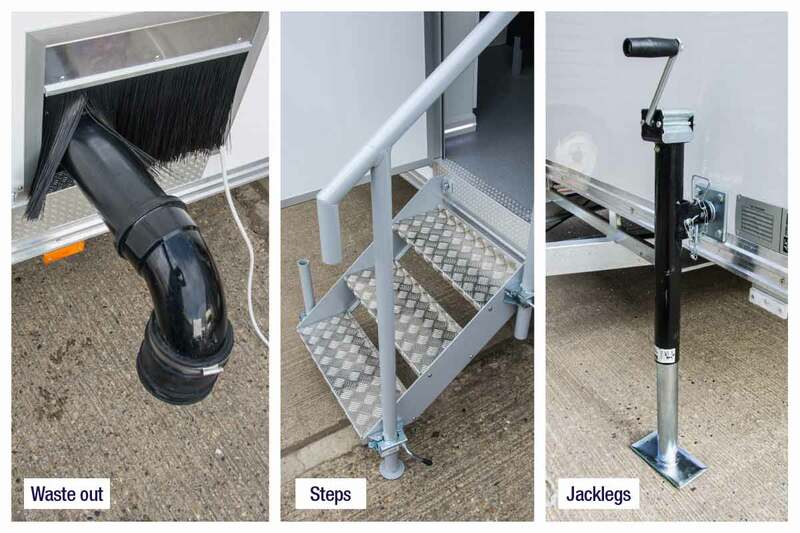 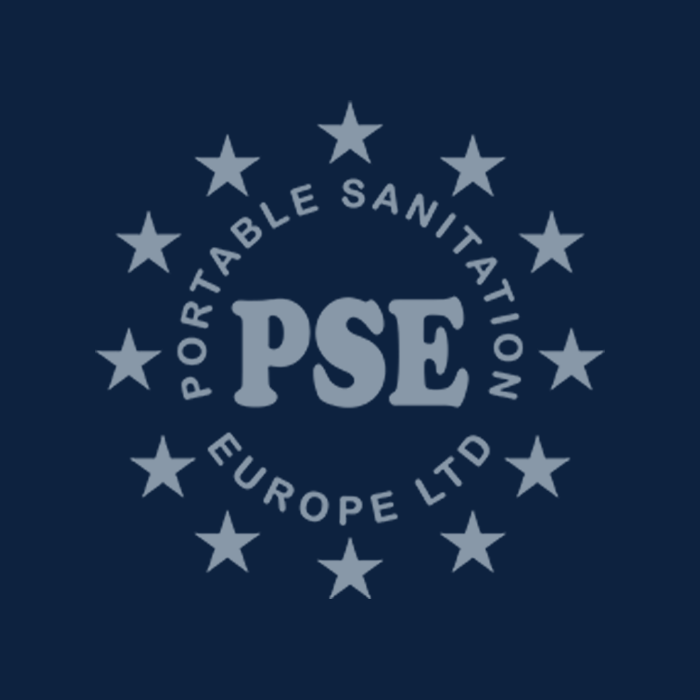 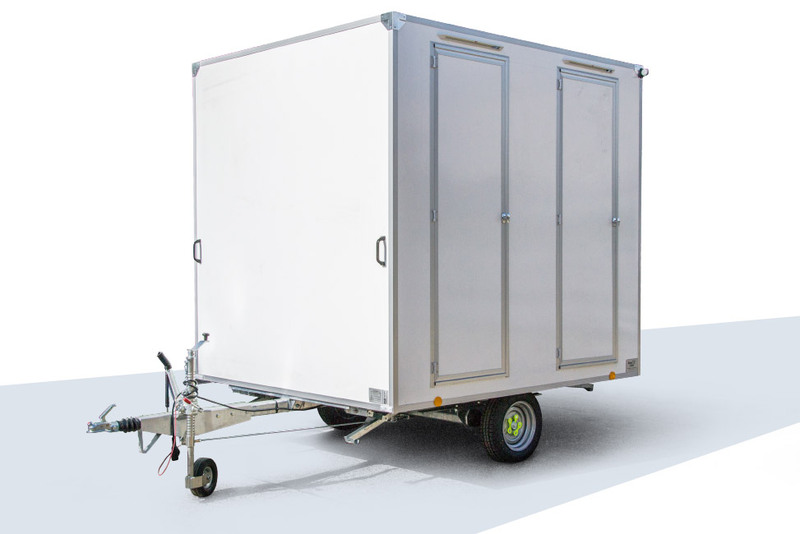 The 4+2 Luxury mobile toilet has high quality fittings and finishes throughout. 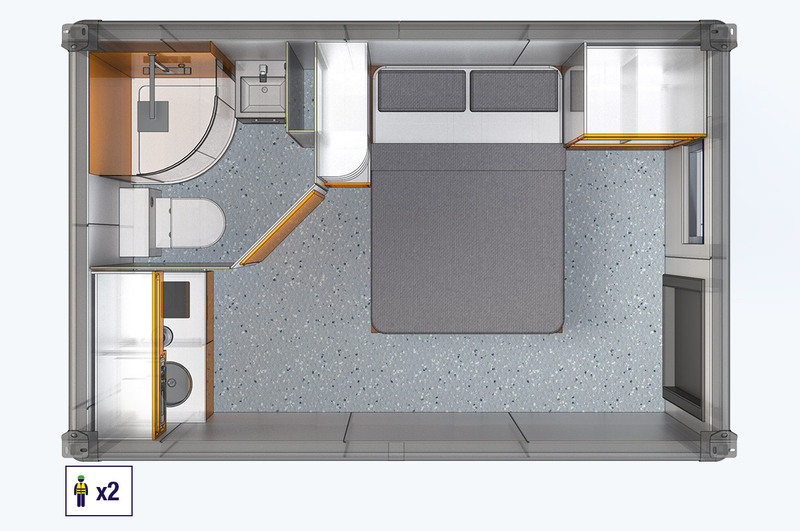 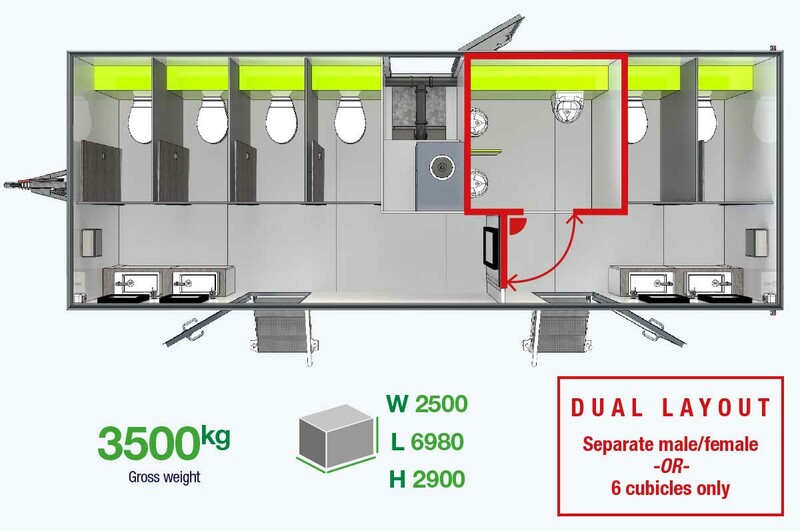 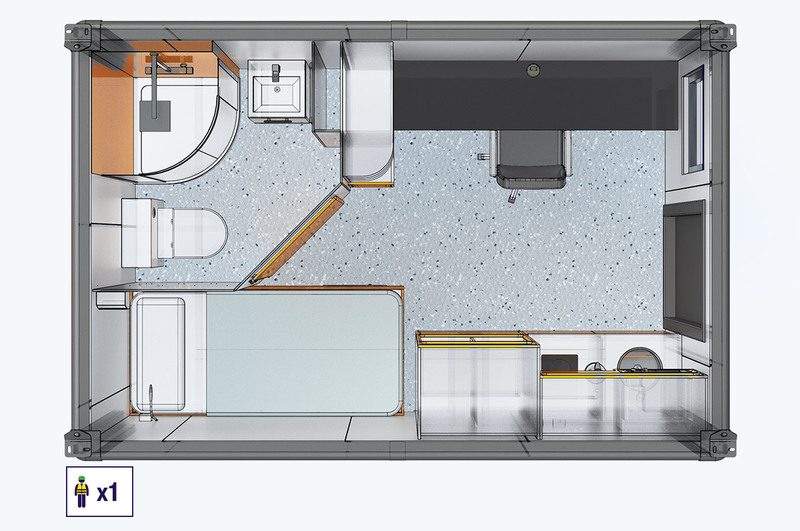 The unit has a dual layout which allows on-site flexibility, as either a 6 bay female only layout, or a 4+2 male/female layout. 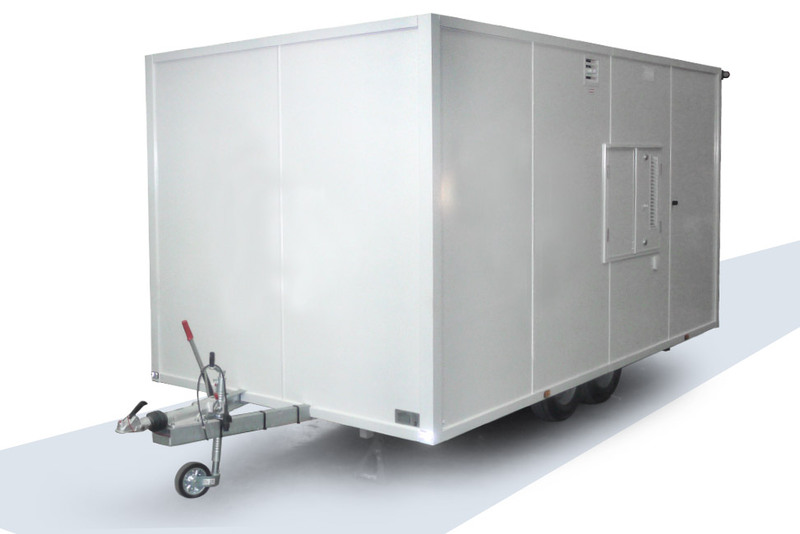 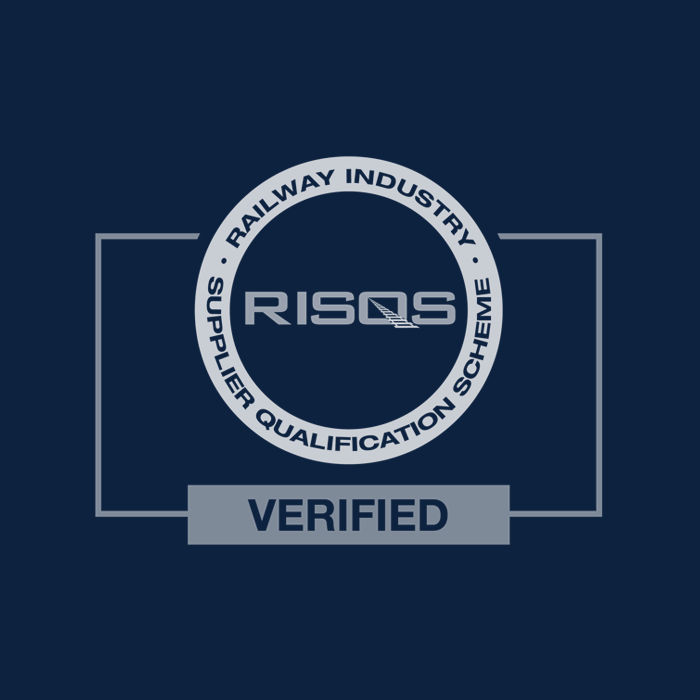 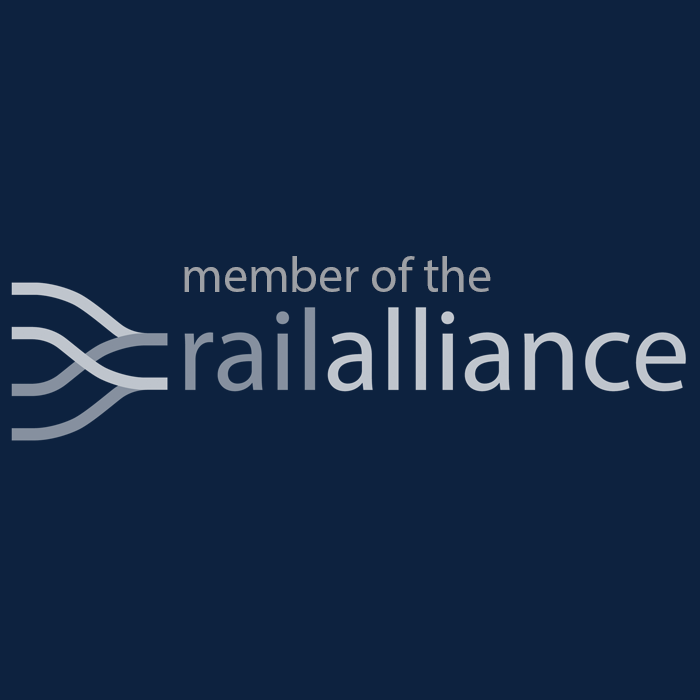 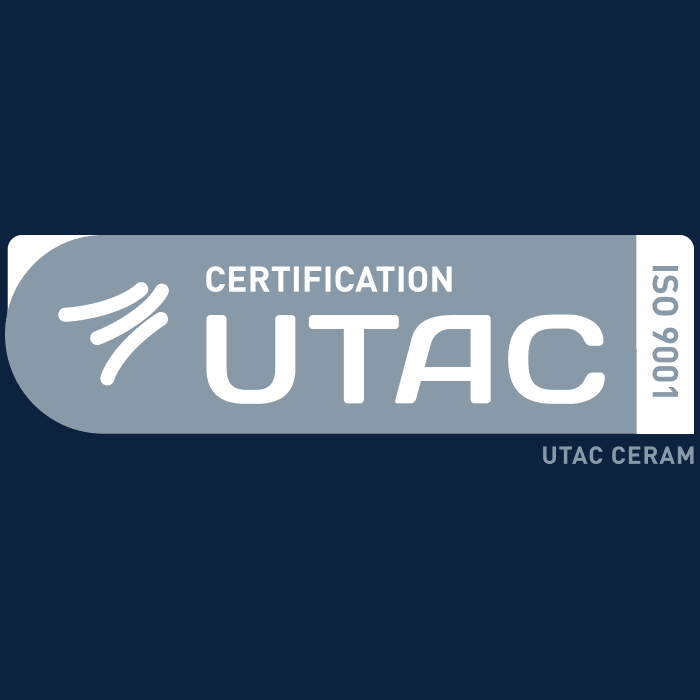 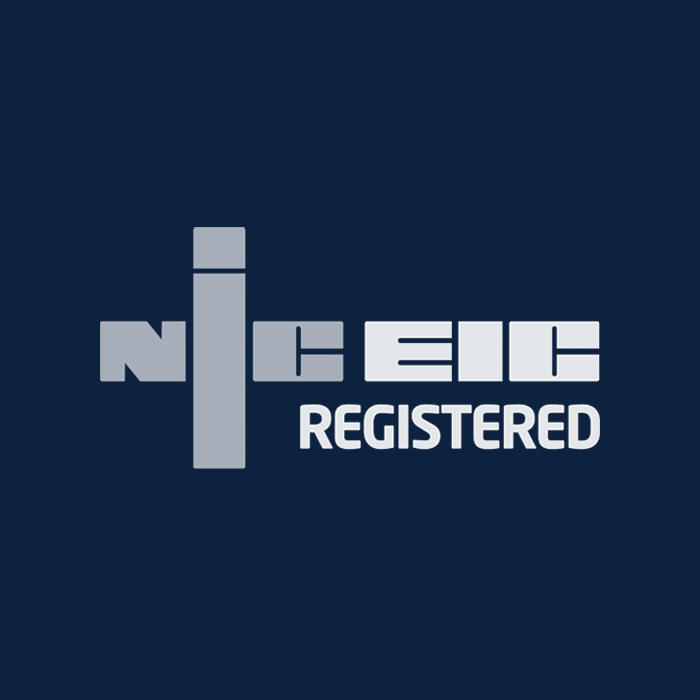 Economical systems ensure minimum power and water is used, keeping running costs down. 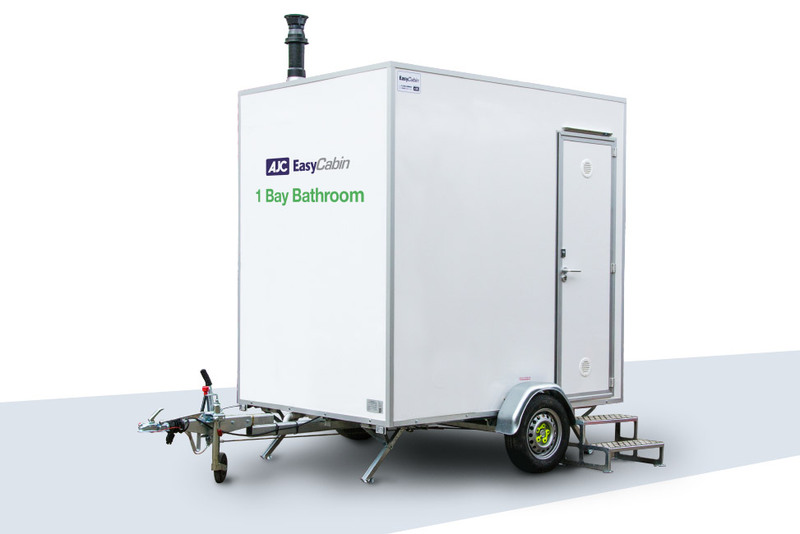 Built in waste tanks or mains waste can be used, making it easy to locate at your event.